Great Opportunity to own a home or Investment Property in a well established area. 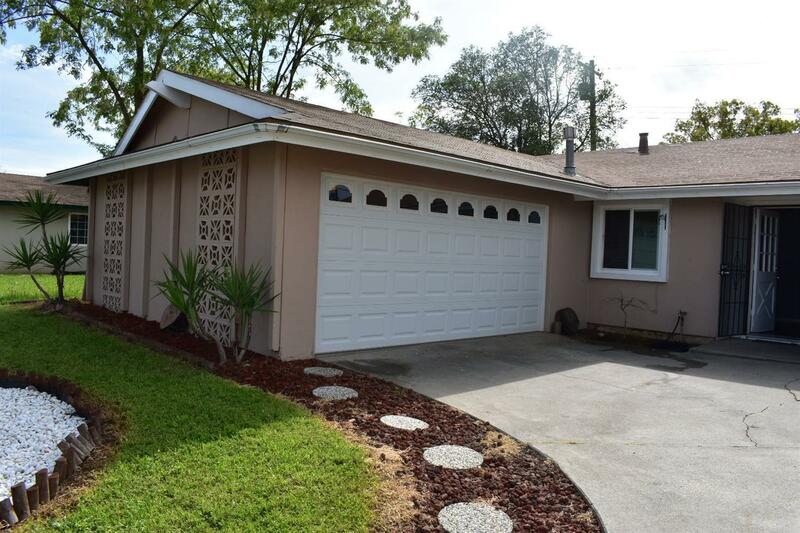 Home features 3 bedrooms, 2 baths with a side facing garage. Traditional sale, not a REO or Short sale.